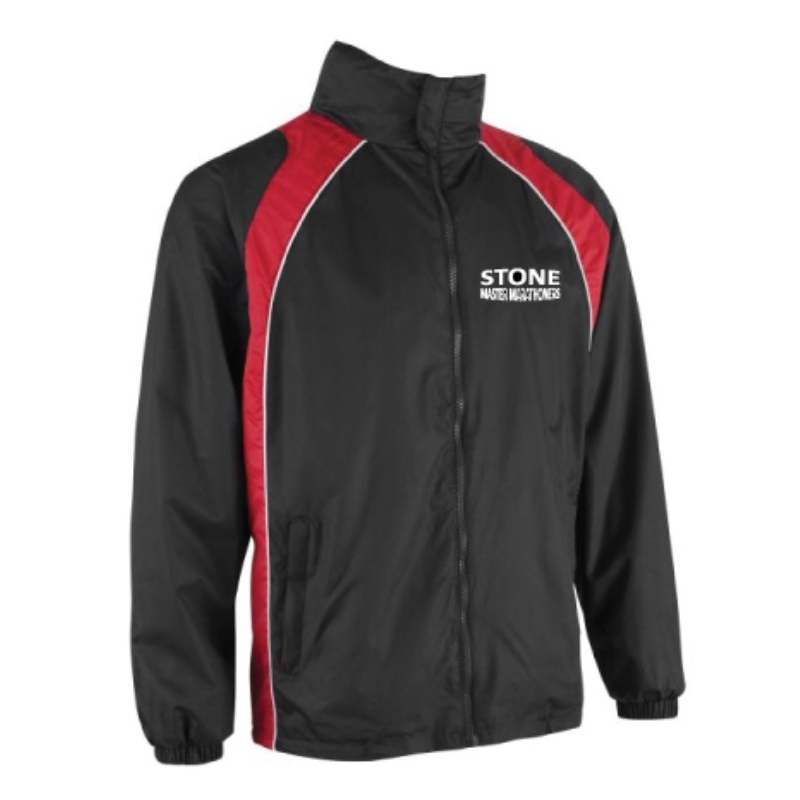 Whether you're wanting to keep warm before or after a race or simply look awesome when out and about casually, the Stone Master Marathoners Club Hoody is the ideal garment. Available in a range of sizes to suit all, you'll soon be the envy of the racing scene! 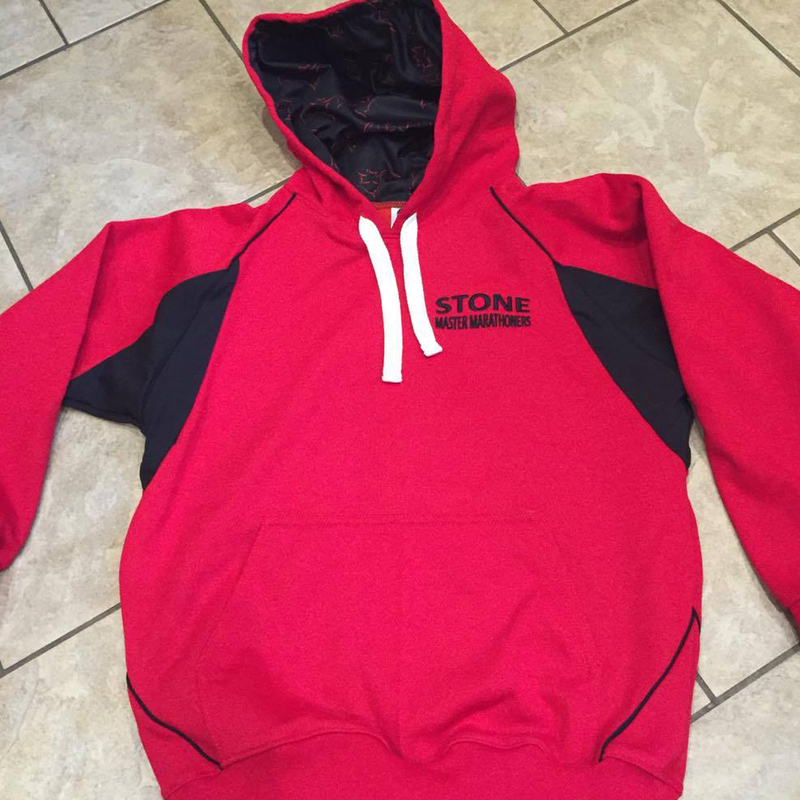 **Please note** – these hoodies are ordered in batches of 10 and are not stocked so please be aware there could be a lead time involved as orders accumulate. Personalisation is available for an extra £5. Please write the specific wording you want to appear in the 'Additional Information' and be careful to double check this as we will copy it directly from this field! The 26/28″ and 30/32 size are classed as 'kids' so they do not have a drawstring. Size Choose an optionExtra Extra Small - 26/28" (no drawstring)Extra Small - 30/32” (no drawstring)Small - 34/36”Medium - 38/40”Large - 42/44”Extra Large - 46/48”2 Extra Large - 50/52”3 Extra Large - 52/54"4 Extra Large - 54/56"
Whether you’re wanting to keep warm before or after a race or simply look awesome when out and about casually, the Stone Master Marathoners Club Hoody is the ideal garment. Available in a range of sizes to suit all, you’ll soon be the envy of the racing scene! 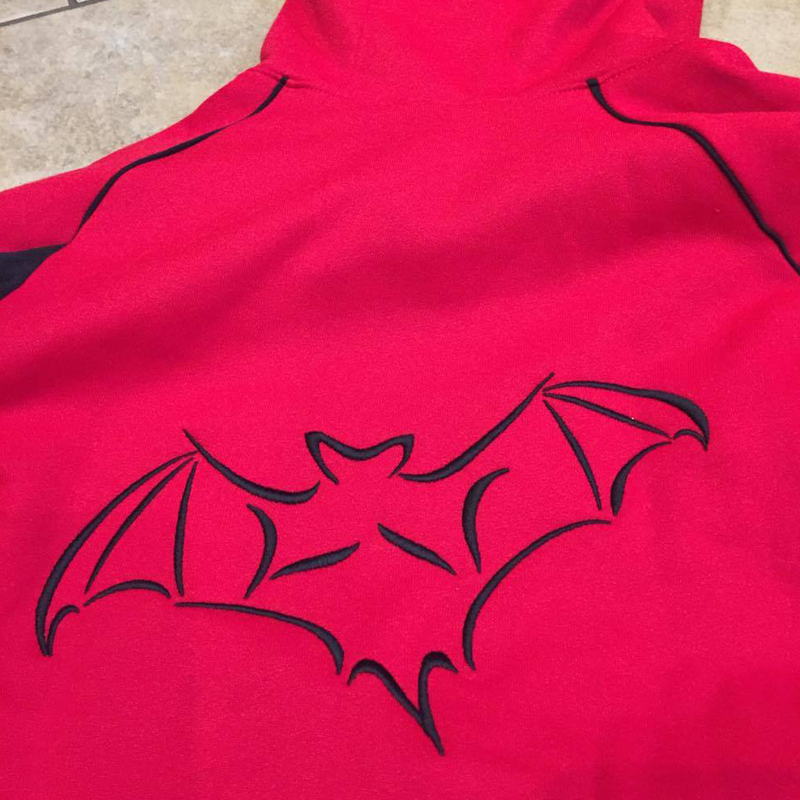 **Please note** – these hoodies are ordered in batches of 10 and are not stocked so please be aware there could be a lead time involved as orders accumulate. 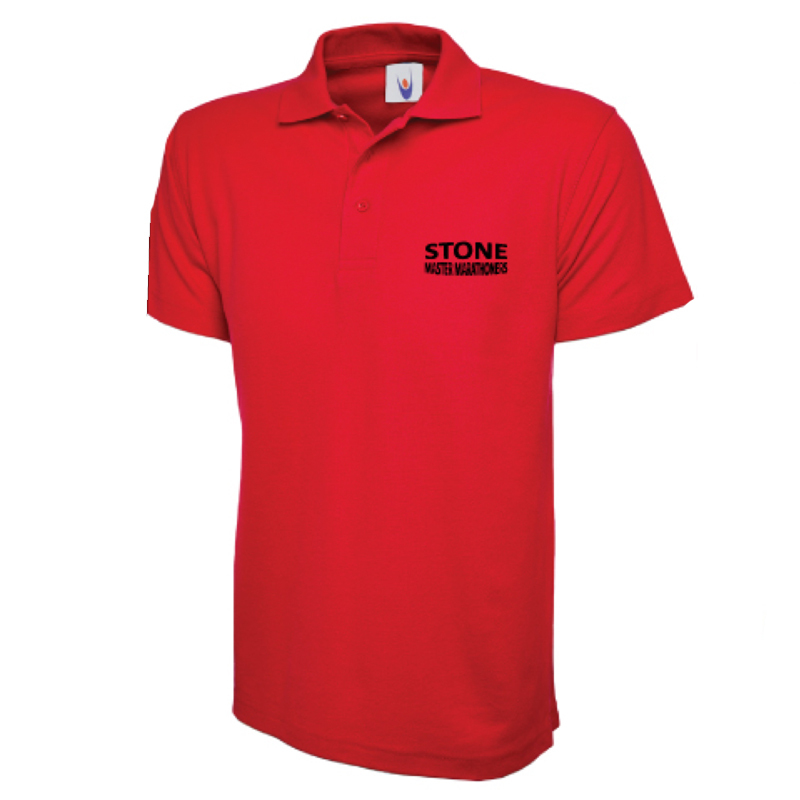 Personalisation is available for an extra £5. Please write the specific wording you want to appear in the ‘Additional Information’ and be careful to double check this as we will copy it directly from this field! The 26/28″ and 30/32 size are classed as ‘kids’ so they do not have a drawstring. 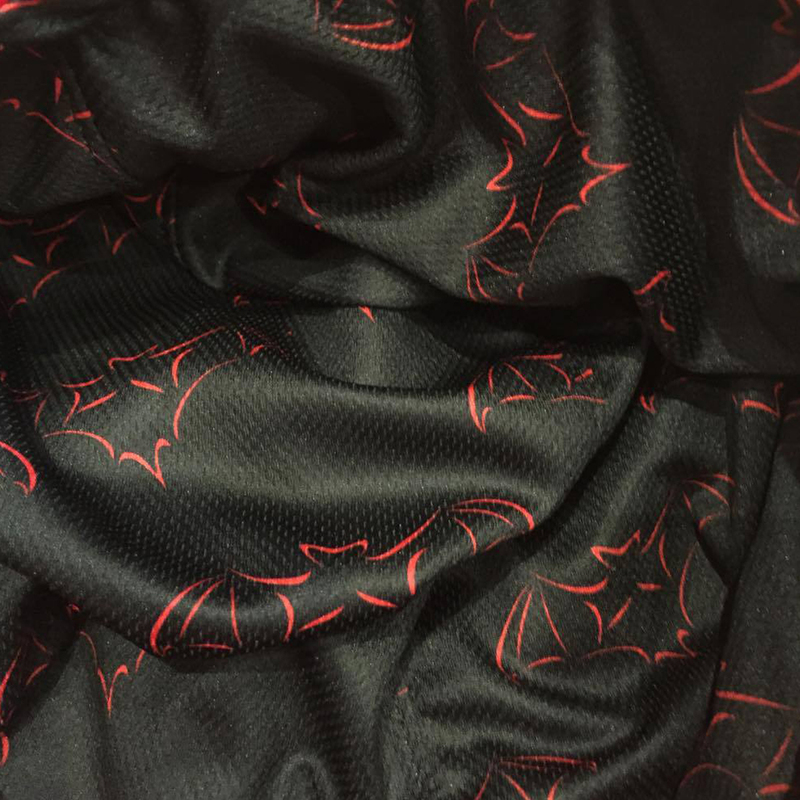 Extra Extra Small – 26/28" (no drawstring), Extra Small – 30/32” (no drawstring), Small – 34/36”, Medium – 38/40”, Large – 42/44”, Extra Large – 46/48”, 2 Extra Large – 50/52”, 3 Extra Large – 52/54", 4 Extra Large – 54/56"